Here you will find recent blog articles relating to Commercial Loan Corporation trust loans and mortgages for estates in a trust. These loans help our clients avoid property tax reassessment on real estate being transferred from a trust to an individual. 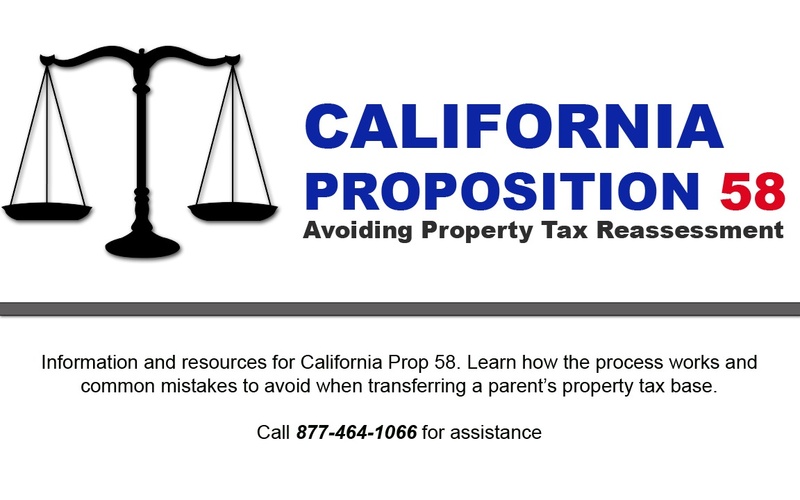 This process uses Proposition 58 to help preserve a low Proposition 13 tax rate. Commercial Loan Corporation specializes in providing our clients with a 3rd party trust loan to make an illiquid trust liquid.